Toyota’s SMT transmission gets unreliable as it ages and repairs can be complicated and expensive. Performance is also not exciting. Monkeywrench racing has the solution! We convert your MR2 Spyder SMT to full manual transmission functionality using a mixture of top quality Toyota OEM parts and our own custom made adapter parts. 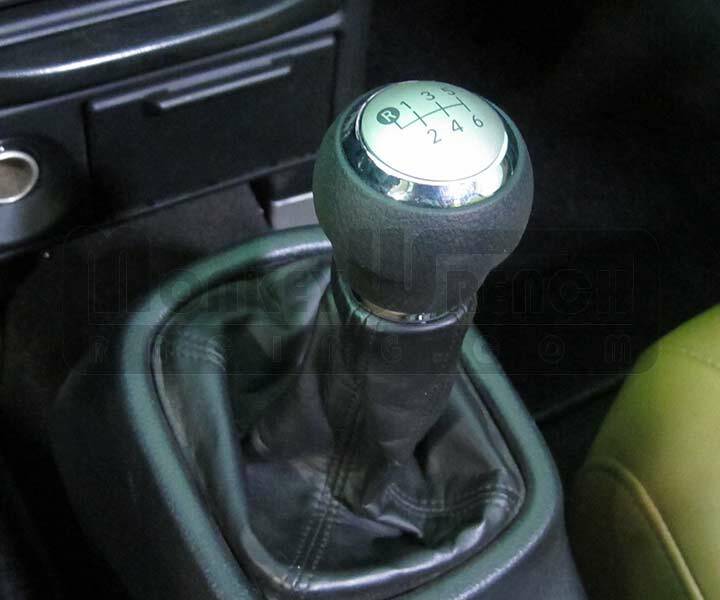 Better durability, more simplicity, sportier manual shifting, clean OEM-like install! Cost for Monkeywrench Racing to perform this conversion on your car at our facility, including all labor, fluids and sales tax is approximately $4195. This includes trade in of your old SMT hardware (removed during the job) regardless of condition. This cost is accurate for good running SMT cars and those with SMT system malfunctions. If your transmission’s internals or your clutch are damaged there will be additional cost involved in repairing/replacing those components. Price is the same for 5- and 6-speed SMT cars. While we’re at it we can of course perform any other upgrades or repairs you would like.